On December 1st, North Palm Beach, Florida will be the place which will gather car collectors, all due to RM Auctions‘ highly anticipated sale of the John Staluppi ‘Cars of Dreams’ Museum. Amazing collection of nearly 120 automobile items and over 60 memorabilia lots, which owner John Staluppi has collected over a period of 10 years will be offered without reserve. 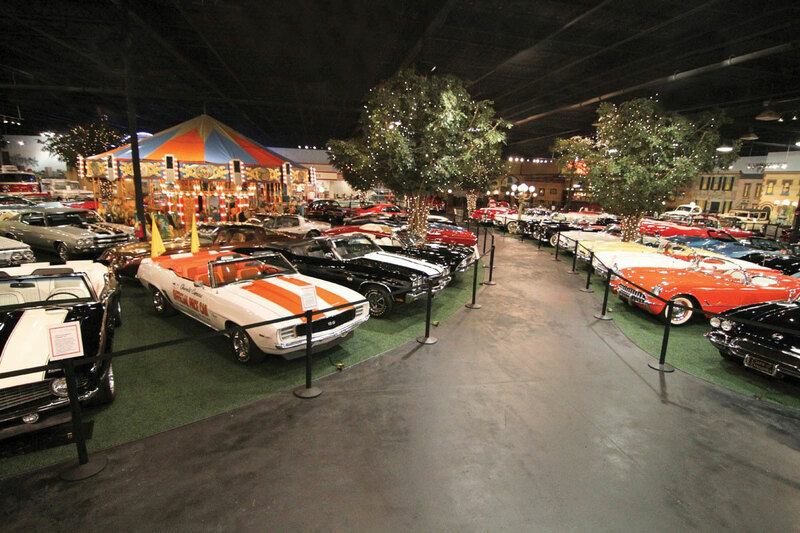 John Staluppi, successful entrepreneur, car dealer, and lifelong enthusiast has collected some of the finest, rarest, and most desirable American automobiles ever produced, with a strong emphasis on convertibles and performance cars. 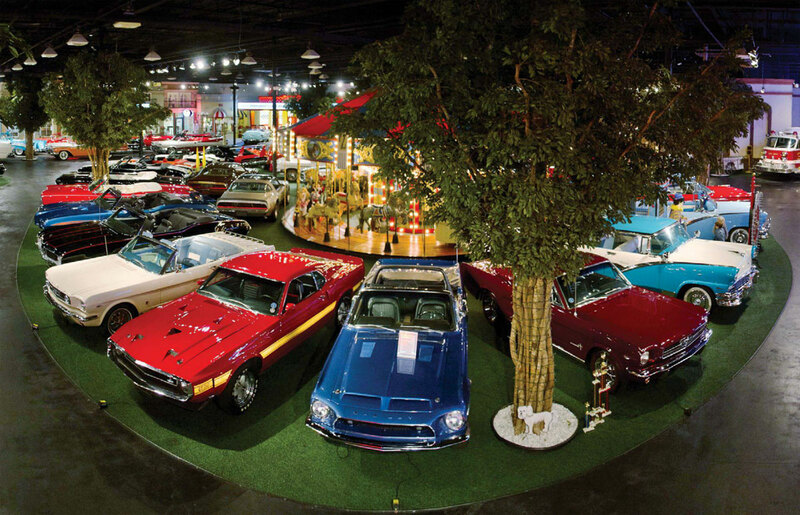 Each of the car from the collection that includes a range from the early 50s and 60s, through to a remarkable collection of Detroit muscle and pony cars, and some of the world’s greatest street rods and resto-rods, has been restored and extremely well maintained by a professional staff. Among 120 examples from the Cars of Dreams collection, some are favorites, such as 1955 Chrysler 300, a 1962 Chrysler 300H, a 1954 Packard Caribbean, 1957 Chevrolet Bel Air Convertible and Impalas from the 1958s, 59s and 60s besides other well preserved and well restored vehicles of that era. The auction will also include an exciting assortment of collectibles, such as a 32 ft portable Country Fair carousal, a Mortier dance organ, an elaborate Lionel train set, and an extensive selection of porcelain and neon signs, and several other such historic items that would otherwise only be seen in museums.